15th Battery: At Fredericksburg, Virginia with six 3-inch Ordnance Rifles. The 15th was a re-designation of Battery A, 2nd New York Light Artillery Battalion (recall the 14th was a similar flip of Battery B of the same battalion). 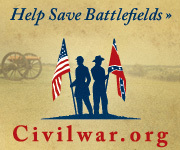 The battery was assigned to the Artillery Reserve, under (temporary command of) Lieutenant Andrew R. McMahon but was not engaged during the battle of Fredericksburg. Captain Patrick Hart would assume command in February. 16th Battery: In Washington, D.C. with six 10-pdr Parrott Rifles. Originally Dickinson’s Light Artillery, this battery was under Lieutenant Milo W. Locke and posted to the Artillery Camp of Instruction. 17th Battery: Minor’s Hill, Virginia with six 12-pdr Napoleons. Organized as the Orleans Battery in August 1862. Captain George T. Anthony’s battery was part of Abercrombie’s Division, defending Washington. 18th Battery: No report. The “Black Horse Artillery” or “Billinghurst Battery” as in William Billinghurst and his proto-machine gun. Captain Albert Mack commanded this battery, which was in route to New Orleans in December 1862 to become part of the Department of the Gulf. Reports indicate the battery was issued some of the Billinghurst-Requa guns. However, a report from late January 1863 indicates the battery had six 20-pdr Parrotts. 19th Battery: In Washington, D.C. with six 12-pdr Napoleons. Posted to the Camp of Instruction under Captain William H. Stahl. 20th Battery: No report. Captain B. Franklin Ryer’s battery was still getting organized in December 1862 and would serve at Fort Schuyler, New York. 21st Battery: No report. In December 1862 this battery was heading to New Orleans, under Captain James Barnes. The battery would be part of the garrison of that city. 22nd Battery: Camp Barry, Washington, D.C. with six 12-pdr Napoleons. Captain John D. Numan commanded this short-lived light battery. 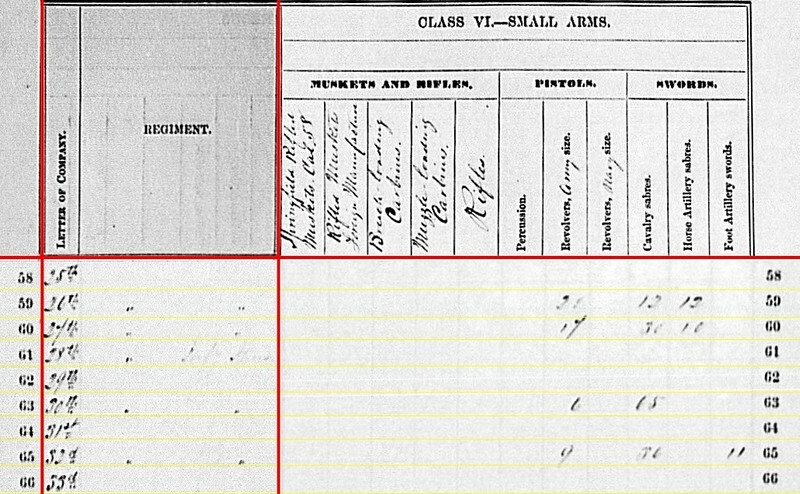 By February the battery became Company M, 9th New York Heavy Artillery. 23rd Battery: Washington, North Carolina with six 3-inch Ordnance Rifles. And another long story that needs its own post! This was originally Battery A, New York Rocket Battaion, which was sent to North Carolina in April 1862. The re-designation was not official until later in 1863. And obviously by December 1862 the rockets were replaced by conventional artillery. Captain Alfred Ransom was in charge. 24th Battery: No report. And this was Battery B of the Rocket Battalion. Also serving in North Carolina, this battery was under Captain J. E. Lee. And we might also assume the battery had, or was, exchanging rockets for muzzleloading artillery. 25th Battery: No report. The 25th was also heading to New Orleans in December 1862. But this hard-luck battery lost most of its horses when the transport Sparkling Sea wrecked off Florida on January 9, 1863. Captain John A. Grow commanded. 26th Battery: Captain George W. Fox’s battery had worse luck than the 25th, and wrecked twice before arriving in New Orleans in late January. 27th Battery: Under Captain John B. Eaton, this brand-new battery was just arriving in Washington, D.C. at years’ end. 28th Battery: Also just mustering in at the end of the year. Captain Cyprian H. Millard had command during this period and the battery assigned to Fort Schuyler, New York. 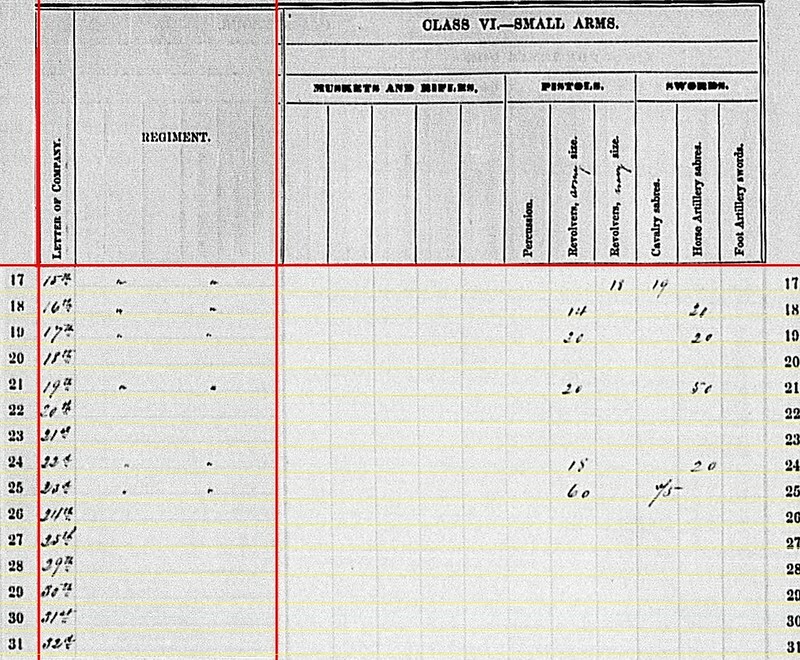 As for the 29th, 30th, 31st, and 32nd Batteries, recall those four were, respectively, Batteries A, B, C, and D of the 1st New York Light Artillery. New York would have four more numbered independent batteries, on paper at least. But those are for consideration outside the reporting period. 17th Battery: 292 shot, 112 shell, 236 case, and 168 canister. 19th Battery: 288 shot, 96 shell, 288 case, and 96 canister. 22nd Battery: 288 shot, 96 shell, 228 case, and 96 canister. Of note, all three batteries were in or around Washington at the time. So one might expect the ordnance supplies to be well dressed and orderly. 15th Battery: 365 percussion shell and 720 bullet shell for 3-inch rifle. 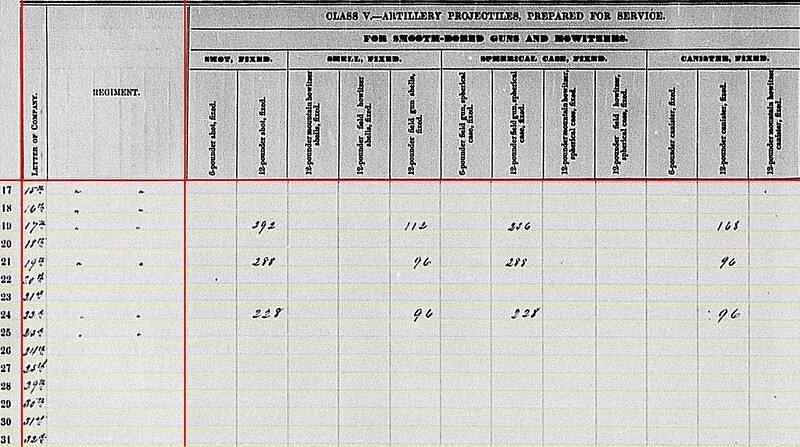 23rd Battery: 336 shot, 50 canister, 60 percussion shell, 50 fuse shell, and 80 bullet shell for their 3-inch rifles. I like the assortment offered. The 15th Battery reported 120 Dyer canister for their 3-inch rifles. 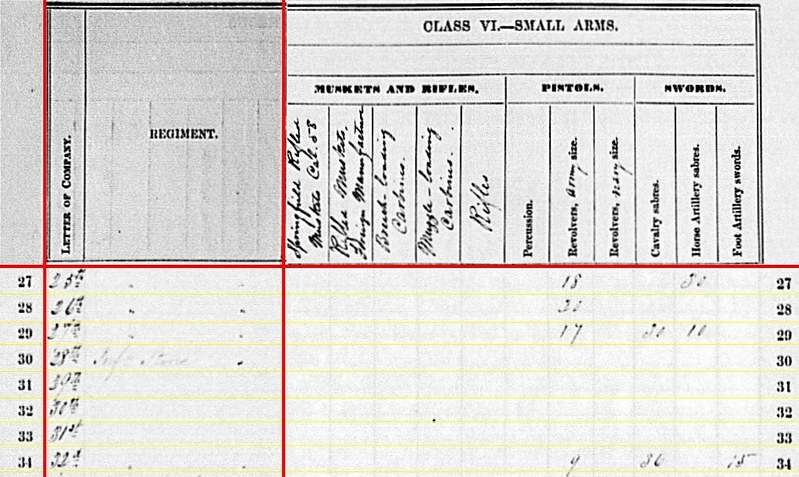 The 16th Battery had 479 shell, 600 case, and 135 canister of Parrott pattern for their 10-pdr rifles from the same manufacturer. 15th Battery: 18 Navy revolvers and 19 cavalry sabers. 16th Battery: 14 Army revolvers and 21 horse artillery sabers. 17th Battery: 30(?) Army revolvers and 20 horse artillery sabers. 19th Battery: 20 Army revolvers and 50 horse artillery sabers. 22nd Battery: 18 Army revolvers and 20 horse artillery sabers. 23rd Battery: 60 Army revolves and 75 cavalry sabers. The eighteen New York batteries mentioned in today’s post we see varied service histories and several associated with the more exotic weapons from the Civil War. This is yet another point I wish the summaries were more complete. Perhaps then we might track down more details of the service history of these lesser-known weapons.